When the university was first founded, it was a very small university with only 960 students, Faculty of Liberal Arts, and Faculty of Law. 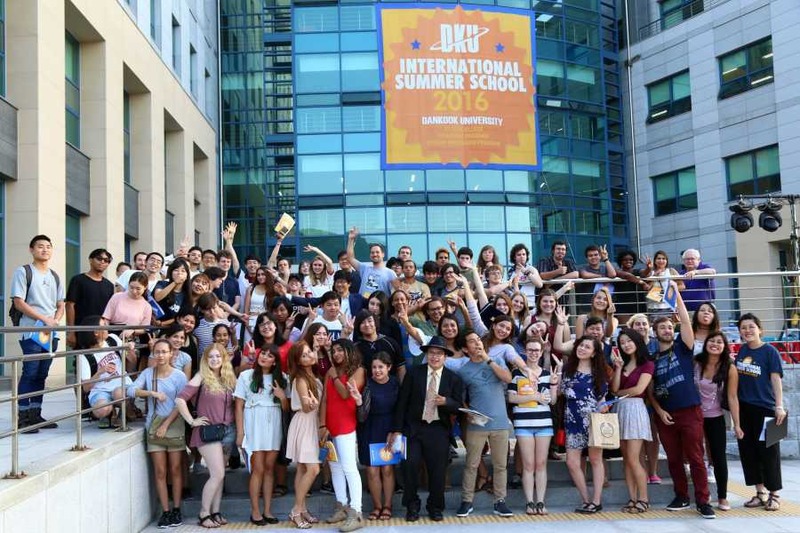 However, it became a large university having 22,000 undergraduates and 8,000 graduate students located across two campuses in Jukjeon and Cheonan. These students study in 20 colleges and 10 professional and special graduate schools. 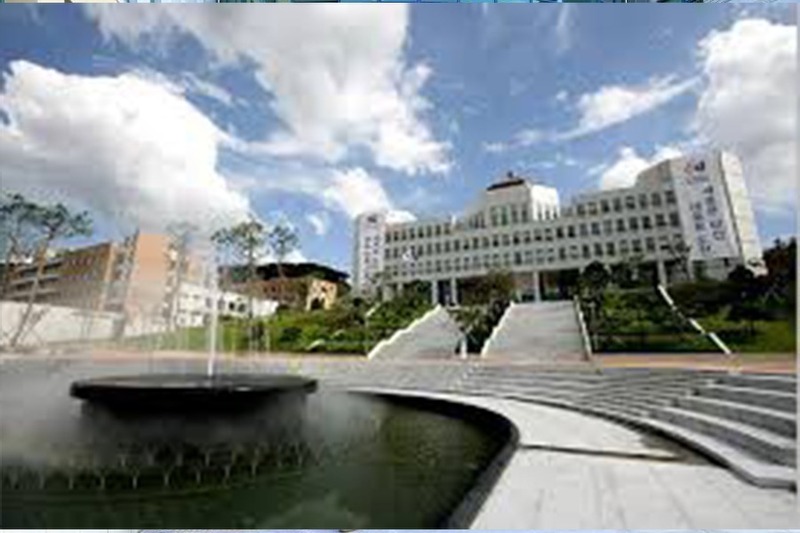 Dankook University is a prestigious university located in Yongin, Korea. The university’s campus was used to be located in Seoul, but it moved its campus to Yongin in 2007. Yongin is located right by Seoul and is part of the Seoul’s train system. So, if you want to travel to Seoul, you can just ride the trains which are fast and affordable. 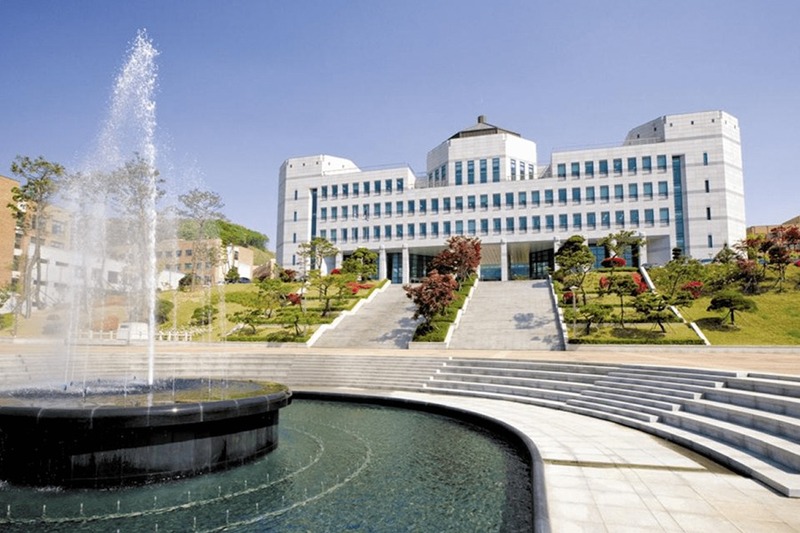 Dankook University specializes in Information Technology (IT), the core industry of the 21st century, and Culture Technology (CT) that integrates the university’s strengths in humanities, social sciences and the arts. 15% – 55% scholarship on tuition fees. Park Tae-hwan is a South Korean competitive swimmer who is an Olympic gold medalist and world champion. He has four Olympic medals, five world titles, and 20 Asian Games medals. Ok Taec-yeon known mononymously as Taecyeon, is a Korean rapper, singer, songwriter, actor, and entrepreneur. He is the main rapper of the South Korean boy group 2PM. Ji Chang-wook is a South Korean actor. He rose to fame playing the leading role of Dong-hae in daily drama series Smile Again (2010–2011), and has since had roles in Warrior Baek Dong-soo (2011) and Empress Ki (2013–2014). Ji has headlined the popular television series Healer (2014–2015), The K2 (2016) and Suspicious Partner (2017), as well as crime-action film Fabricated City (2017). Rain is a South Korean singer-songwriter, actor, and music producer. His lead role in the pan-Asia hit drama Full House (2004) established his status as a Hallyu star. In 2008, Rain made his Hollywood debut in the film Speed Racer and starred in Ninja Assassin (2009), the latter of which made him the first Korean to win an MTV award.